Are you ready to be the one that throws the best Christmas celebration this year? You've found one of the greatest Christmas party ideas there are! 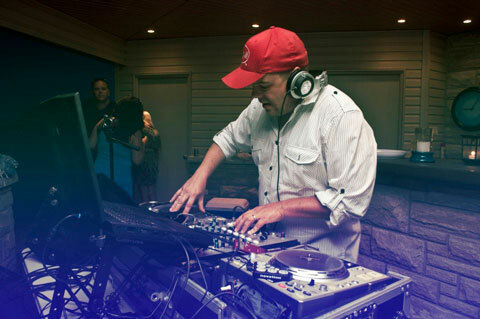 A1 Karaoke has been rocking the karaoke scene of Toronto and the GTA since 2009 and even though we are relatively new to the karaoke industry of Toronto and the GTA, Marc Ainsworth, CEO of A1 Karaoke has been deejaying since 1986 and has played all around the world for pretty much every type of event you can think of and that kind of time just doesn't come without a lot of experience with music, people, dance floors and entertainment. 'TIS THE SEASON TO BE JOLLY, SO WHY NOT INCLUDE KARAOKE IN YOUR CHRISTMAS PARTY IDEAS? It's that time of year again and if you haven't already, it's time to start thinking about what sort of entertainment you want for your Christmas party this year. Whether it be your company's Christmas party, your self promoted Christmas event or simply your friends & family Christmas get together, karaoke is a fantastic way to engage everybody in the action. Some people love to sing and some just like to sing along. Others won't even touch the mic and those are usually the ones with the most heckle. Without a doubt everyone in the room will have the time of their lives when it comes to a fun filled Christmas party of co-workers, friends, family, music, singing, dancing & A1 Karaoke. 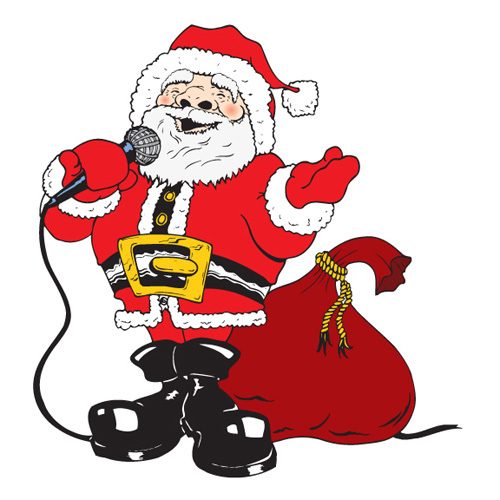 Email marc@a1karaoke.com or call Marc today @ 1(647) 283-5876 and let all your Christmas party ideas come true and be the party that's talked about the most this jolly season.